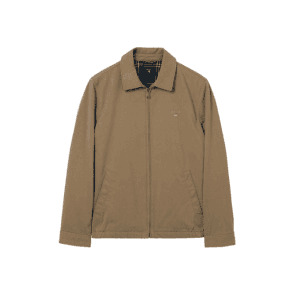 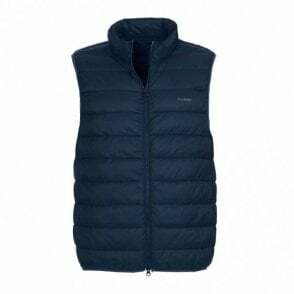 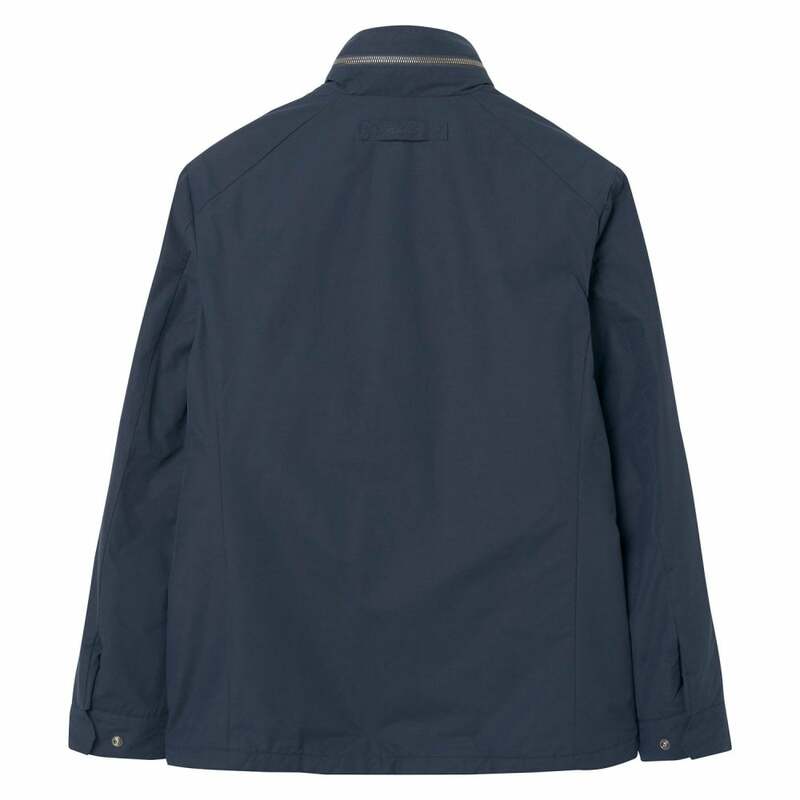 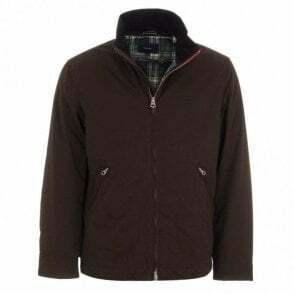 Gant The Avenue Jacket in Navy. 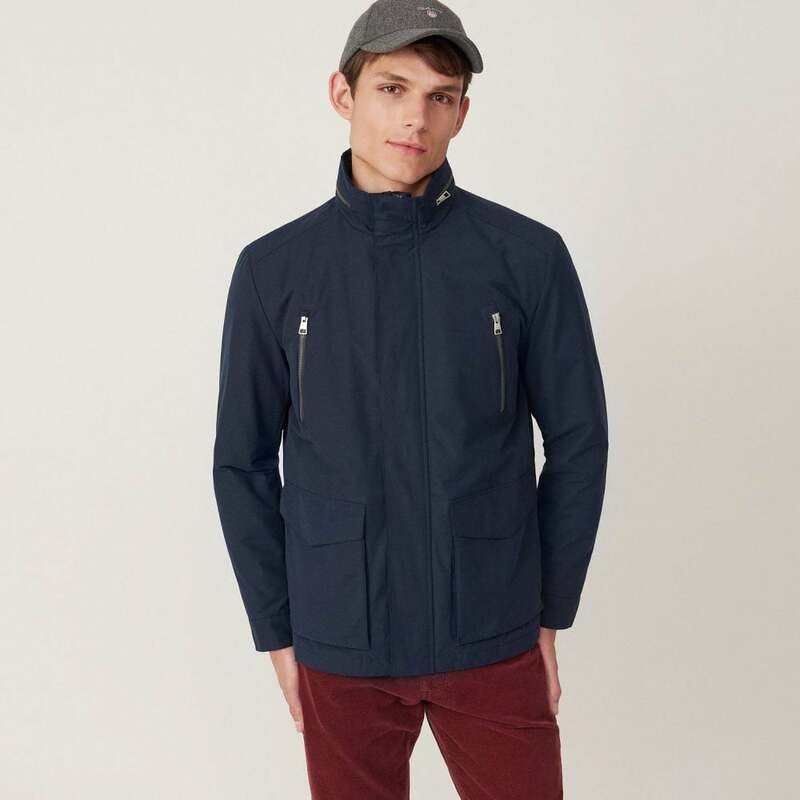 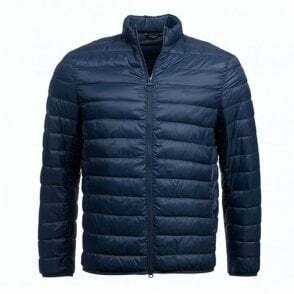 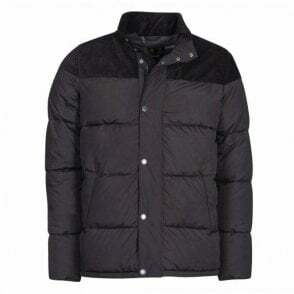 Crafted for durability and protection from the elements, the Avenue jacket comes with a stand up collar that encloses a hood, full zip opening with over placket and pockets on the chest and waist. 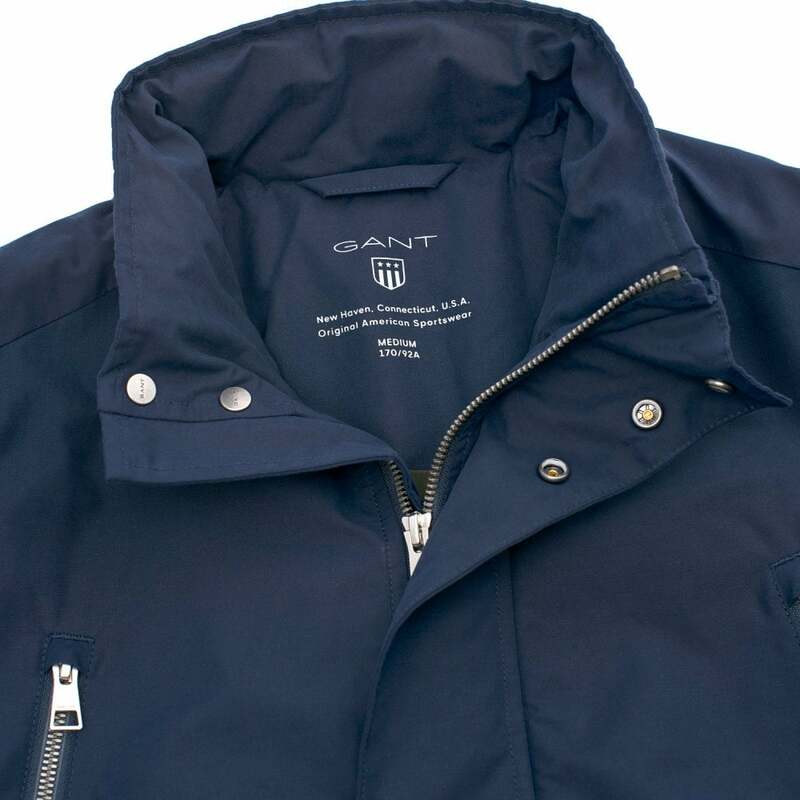 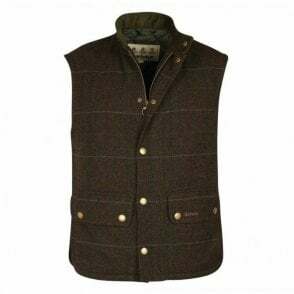 Finished with a Gant shield logo on the sleeve in a tonal colour.